This is the summary of consumer reviews for LG Electronics 4.0 cu.ft. 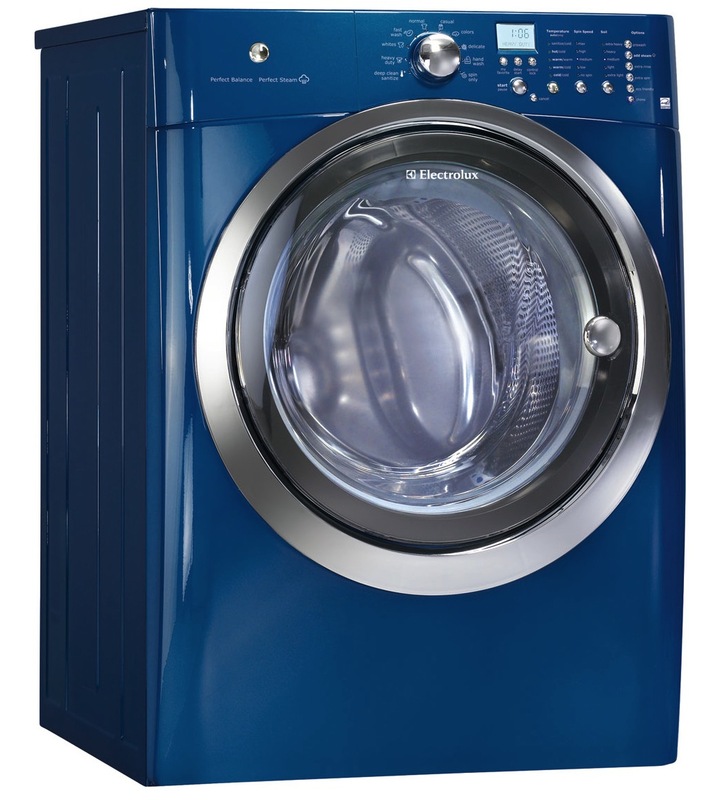 High-Efficiency Front Load Washer ENERGY STAR (Model: WM3470HVA and WM3470HWA). The BoolPool rating for this product is Excellent, with 4.50 stars, and the price range is $990-$1030. 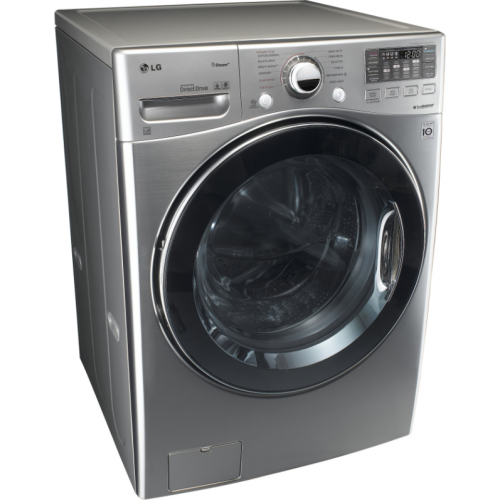 LG Electronics WM3470H(X)A High-Efficiency Front Load Washer comes with LG's revolutionary TurboWash technology that allows you to save 20 minutes on larger loads, with outstanding cleaning performance. It comes in two colors - White and Graphite Steel. The ultra large capacity (4.0 cu.ft.) tub lets you do more laundry in fewer loads thus saving time and energy. There's no clean like a steam clean. 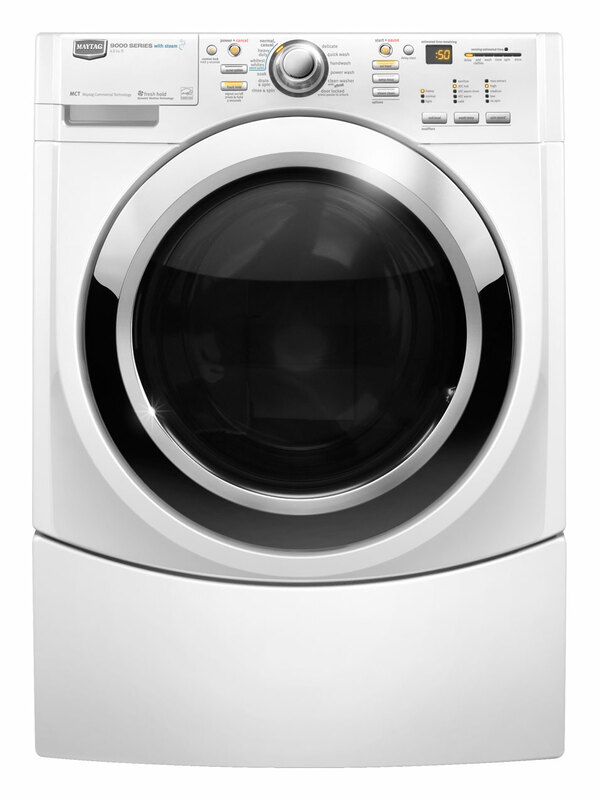 LG's Steam technology gently but powerfully penetrates fabrics to virtually eliminate dirt, odors and wrinkles. Maximum spin speed of 1200 RPM almost dries the clothes. It saves on drying time and keeps clothes lint free too. 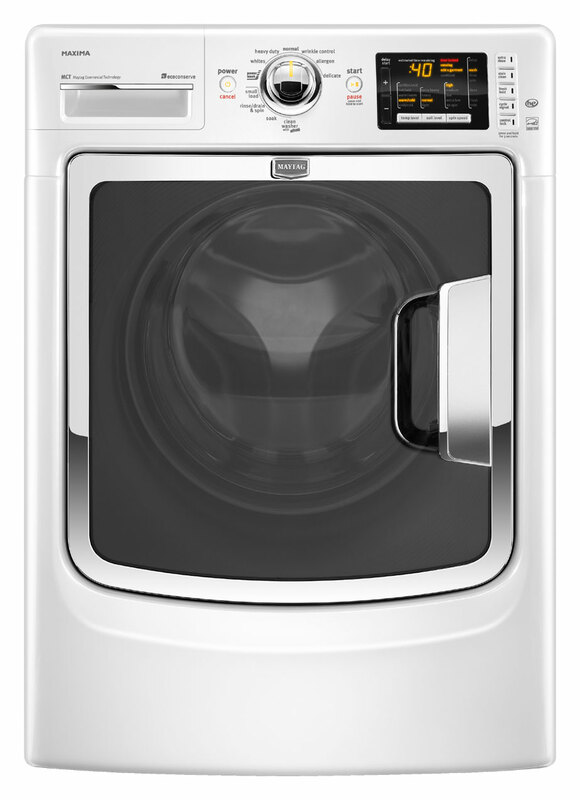 This energy efficient washer is quiet and stylish looking. It saves on water and power bill. It also boasts an extra water heater on board for extra hot water to get rid of stubborn grease stains. 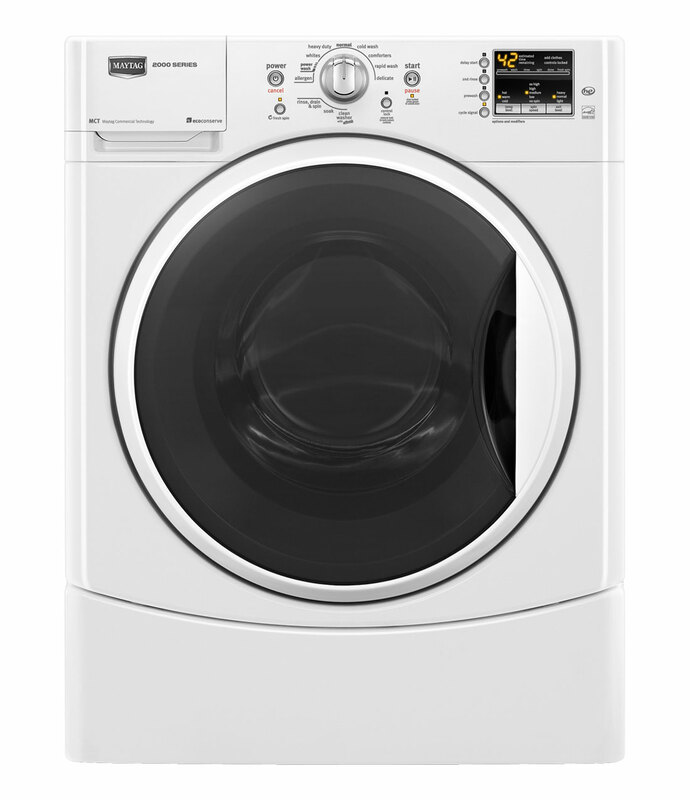 This washer is easy to use with 12 wash programs and 11 different wash cycles. Some users complain about the 'water hammers' causing water pipes at home to rattle and vibrate. This is very common problem with such washers because of quick-action valve in them. Since this washer calculates the wash time based on load size, it becomes hard to know actual wash time until after cycle is started. 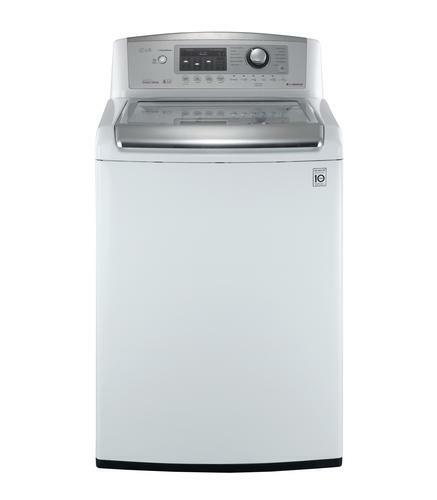 Overall, LG Electronics WM3470H(X)A is one of the best front load washers available. 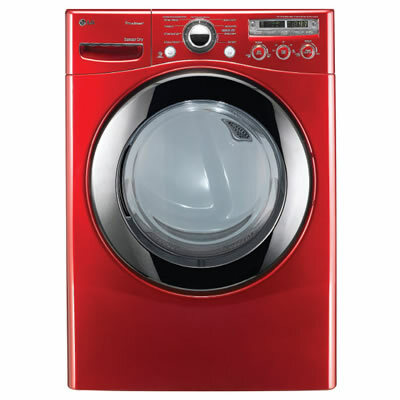 Users love and highly recommend this washer for its performance, features and energy efficiency. 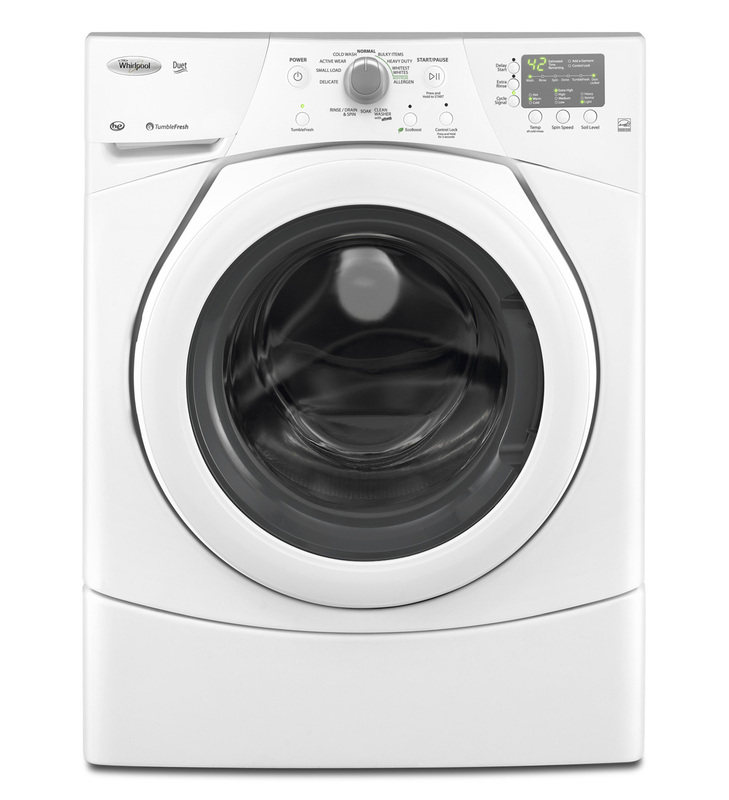 Depth with Door Open - 51"
Bottom line is that this washer is highly recommended, quiet, efficient with water and energy, gentle on clothes and cleans well. The clothes come out clean and fresh at every wash. The Steam cycles makes the difference in clean clothes. This washer gets my clothes clean clean clean! The clothes are clean and the cycle time is reasonable. Spins out so much water clothes dry in less time. The clothes come out clean and it uses very little water. Unit cleans cloths well but we've had problems with it getting out balance when sheets are on spin cycle. THE SPIN CYCLE REALLY DRIES THE CLOTHES WHICH NO OTHER MACHINE HAS EVER DONE. It's amazing how little water it uses while thoroughly cleaning the clothes. Very quiet & easy to use. it's easy on the clothes and very little water usage. Looks great and relatively easy to use. It's very quiet and easy to use. Nice large capacity, ultra silent and pretty easy to operate. The washer is easy to use. Delivery and installation was quick and easy. It does a great job in washing clothes, any size load and very easy to use. The clothes are noticeably cleaner and brighter. Fantastic in every way - fast, quiet, clothes are cleaner. clothes are much cleaner, even without using bleach. They're also whisper quiet, energy efficient and get the clothes clean and dry. this's the best washer made.it does everything ecept fold the clothes for me.the washer shakes, tumbles and gets the clothes very clean and they smell good. My clothes aren't coming out as clean, especially the whites. Somewhat long cycles (compared to top loaders) but does a great job on clothes. My water bills are already lower, and my clothes are cleaner, even with the use of less water. Once you use the steam feature you'll wonder how you washed clothes without it! This washing machine does an excellen job of washing clothes. Overall, a great washing machine. I absolutely LOVE this washing machine! It seems to wash well. I'm so very happy with this washing machine. My girlfriend practically uses the washing machine 24/7. Simply stated, items I thought were stained came clean after years of washing! As with all washing machines, I took special care to make sure it was level. Great features, but it's very loud. This washer is really nice and big with tons of features. nice to use, perhaps too many features. Good features, fairly easy to use once you review the different feature options in the manual. enjoy features, efficiency and cost savings. Good features, very quiet, and spin cycle is balanced. Still learning all of the features. Very quiet operation and cleans better as advertised.Easy to understand control panel, but the Steam and turbo wash functions sold me. Extra water heater on board to heat the water extra hot. I don't like washing in warm water and prefer cold water. Other dislikes are that some water remains in detergent dispenser after wash(this's normal), and it calculates wash time depending on load, so you don't know actual wash time until after you start a cycle. Washes quicker and, of course, less water etc. Looks very nice too. 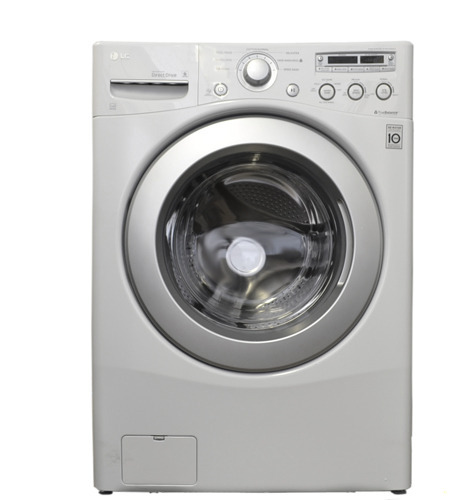 High-efficiency washing machines like this one have quick-action valves that often create 'water hammers' (rattling pipes) in some houses like ours. Only negative so far is the wash and rinse cycle, it causes serious water hammer and noise to our pipes within our walls. It uses about 2/3 less water than my previous machine, cleans more thoroughly, spins my laundry much more completely and is incredibly quiet. The choices of cycles are wonderful and the options available to me are great! Make sure, your laundry room has enough space to fit this washer. It's usually quiet, but little noisy spinning. I already got a matching dryer, so I went for the super-duper model to match my dryer. It's sooo quiet on the spin cycle that you almost have to be in the same room to tell it's spinning. I'm seeing considerably less lint in the dryer, and it takes less time to dry with the more efficient spins (vs our old Maytag Neptune). I bought the washer and dryer pair after years of mediocre top loaders. I love my new LG washer and dryer. So dryer had to run for less time. The washing machine cleans very well, and is much quieter then the old machine. Very good looking machine as well. Great machine - saves time compared to other front loading machine....fairly quite and works great. This washing machine replaced my 25 year old one. A top of the line machine. waited a long time for this price on the machine it's great. Great machine, glad we've it. This machine manages big bulky loads with no problems. I'm very happy with this machine so far.